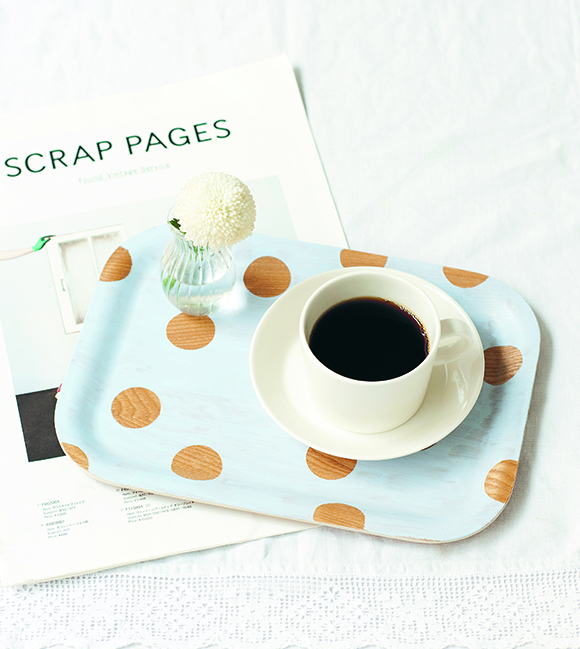 Hello all crafters, designers, bloggers and sandwich lovers! 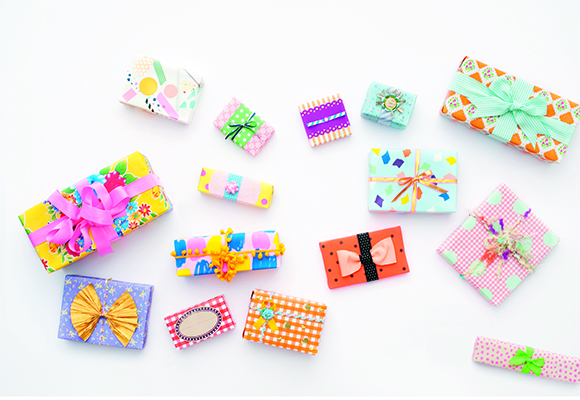 There is a new book in town that is about to rock your handmade origami off the table as you say Hello to Tokyo. 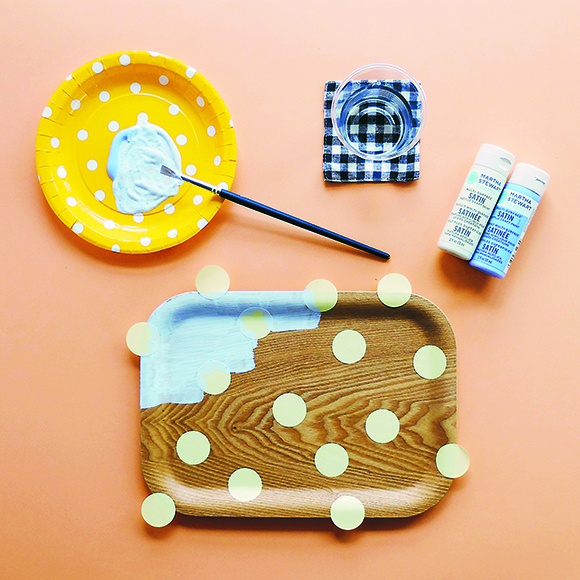 Australian craft whiz and blogger extraordinaire Ebony Bizys aka Hello Sandwich moved to Tokyo in 2010 after falling in love with the city’s beautiful designs, handmade knick-knacks and cute packaging. And now she is sharing her guide to the handmade lifestyle, Tokyo-style with the making of HELLO TOKYO. Ebony’s first Japanese craft guide Hello Sandwich was only available in the Japanese language, but Hello Tokyo is in English (yay!) and includes simple ‘how to make’ photos and ‘step-by-step’ projects for easy guidance. All corners of craft have been covered, so each project is foolproof for those more hesitant in approaching the handmade lifestyle. 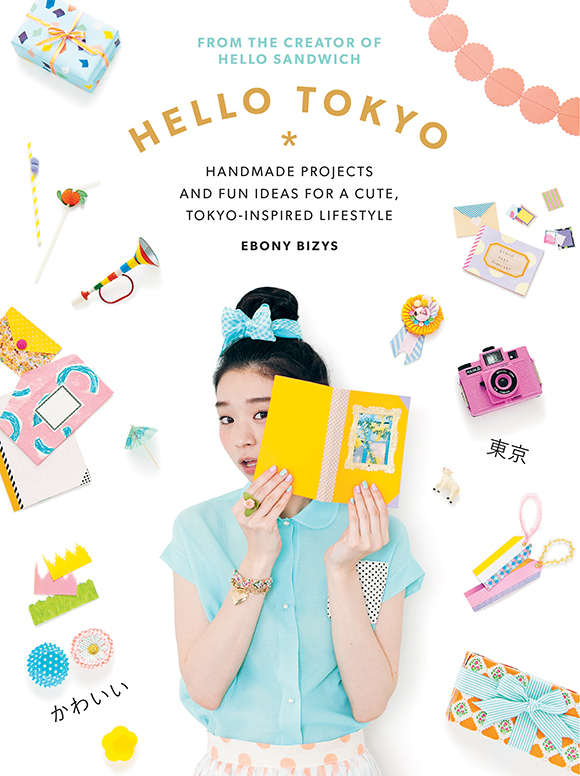 Hello Tokyo is filled to the creative brim with inspiring ideas to help readers master the art of handmade present toppers, wrapping paper, jewellery, pillowcases and floral arrangements. 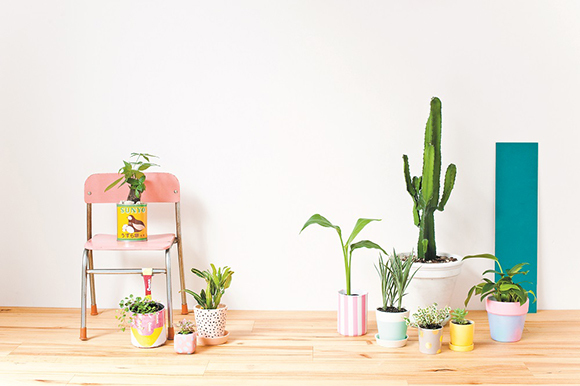 The ideas are endless for turning everyday items into colourful and playful objects for the home, all made with a whimsical touch of Japanese culture. Sadly there are no sandwich recipes inside just super cute ideas to replace your run-of-the-mill paper crane making skill. Images from Hello Tokyo by Ebony Bizys (Murdoch Books) $35 available now in all good bookstores and online.